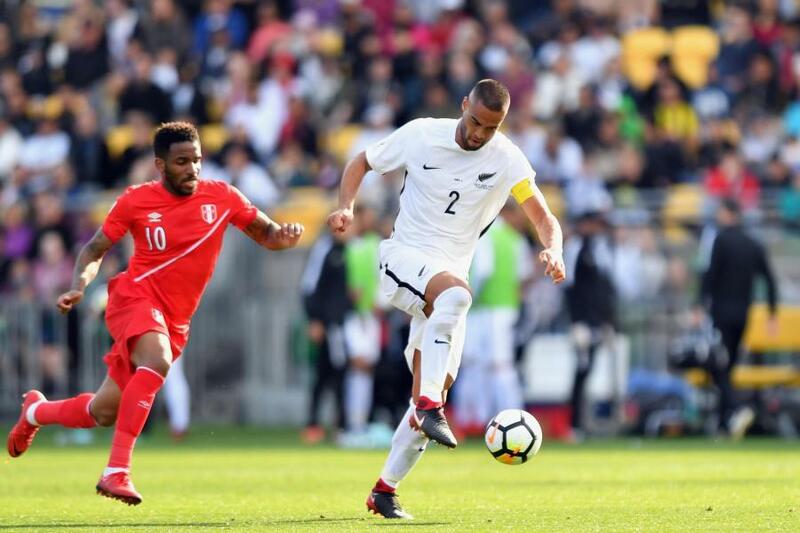 All Whites captain Winston Reid in action against Peru during their FIFA World Cup playoff. The All Whites can be well pleased with their performance against Peru in Wellington. A 0-0 result against the 5th placed team in South America is extremely commendable and beyond the expectations of many fans both in New Zealand and overseas. Captain Winston Reid had an impressive match, as did Michael Boxall and Tommy Smith beside him. The New Zealanders will head to Lima confident that they can prevent Peru from creating meaningful chances. No doubt Lima will come with its own set of challenges for the All Whites, but Peru did seem to miss Paolo Guerrero, their talismanic striker and captain. The transition by Peru to attack was often ponderous. New Zealand was able to get men behind the ball, and Peru was reduced to shuffling the ball across the field. The possession stats for the team in red overstate Peru’s ability to launch attacks to create goal scoring chances. While Peru had much of the ball, they managed only two clear threats on goal. The first, a defensive mix-up early in the match, had goalkeeper Stefan Marinovic desperately clawing the ball off the line at full stretch. The second chance, a powerful header from Aldo Corvo, was tipped over by the Kiwi keeper. In Lima Peru may choose to attack with more speed and commit more men forward but based on this performance it seems more likely goals will come from Kiwi errors or fatigue. Not having a focal point for attack left them appearing to run low on ideas as the second half wore on despite the New Zealanders having spent much of the match on the back foot. Like Peru, New Zealand created few chances – the loss of Chris Wood from the starting XI was a major blow. But Wood showed how dangerous he could be when he came on and his physical presence and touch unsettled the Peruvian defence. If Wood can operate for 30 minutes in Lima at that level New Zealand can expect to score particularly if the mercurial Ryan Thomas continues his excellent form. The work rate of Thomas was tremendous. Coupled with his composure on the ball and attacking intelligence, he is an exciting prospect. He had the best chance of the game, driving just wide. For both teams, it is all up for grabs. As they wing their respective ways over the Pacific to South America both squads will believe they are in with a chance of making it to the World Cup in Russia next year. Peru will be very tough to beat at home. 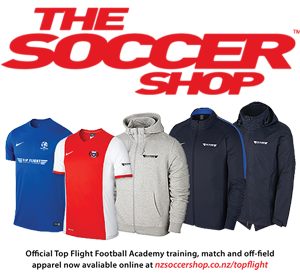 But one away goal for New Zealand would be enough in the event of a score draw due to the away goals rule. The final outcome may well be determined by which team handles pressure the best. Which group has the mentality to qualify? For the Kiwis the pressure is off in many respects. They have performed credibly and surpassed expectations. For Peru, they will believe they should win at home. But with that belief, and the long wait since World Cup qualification, comes added pressure. The longer the match is scoreless in Lima, the greater the anxiety of the players and parochial crowd. It promises to be a fascinating occasion and potentially one of the most unexpected, and impressive, results in Kiwi sport. Peru remains strong favourites but in football anything is possible. Kick off is 3.15pm Thursday (New Zealand time).